Are you dreaming of entertaining guests in a beautifully remodeled basement this summer? 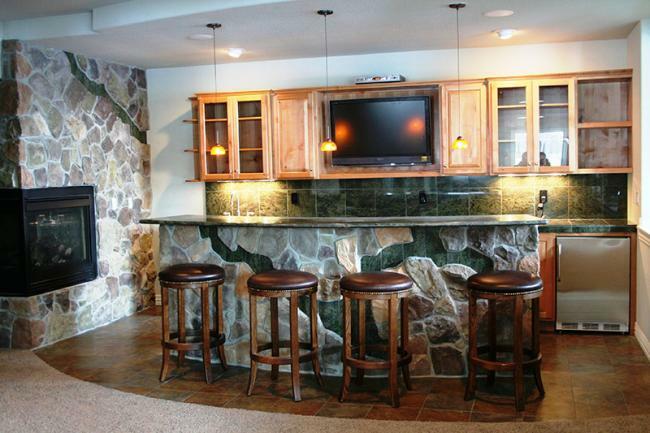 Check out these basement designs for entertaining in Parker, Colorado! It's the holidays, which means plenty of holiday parties--but if you don't have an entertainment space in your home, the holidays might have you feeling a little limited in the parties you can host. Here are some beautiful examples of gallery walls done right, in a beautiful Colorado home, and a recently completed basement by Jerry of CID Basements. The winter season is upon us again, and it's time to do a quick update on how to prevent frozen pipes in your home this winter. Nothing can ruin a day--or a whole season--like a frozen and burst pipe in your home. The concept of the basement has already existed for a century. It’s no secret the housing market in Colorado is booming, and with that, there are certain things that will cause the cost of your basement remodel to go up. But we’ve got some ways you can save money and still get the basement of your dreams. So you’re ready to get started on your basement remodel, and you’re in luck! 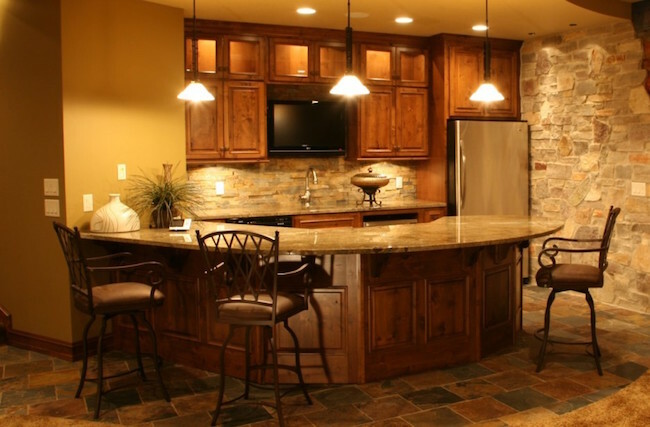 With over 30 years in basement finishing in the Denver Metro area, we have some incredible basement finishing ideas to make your remodel dreams come true.